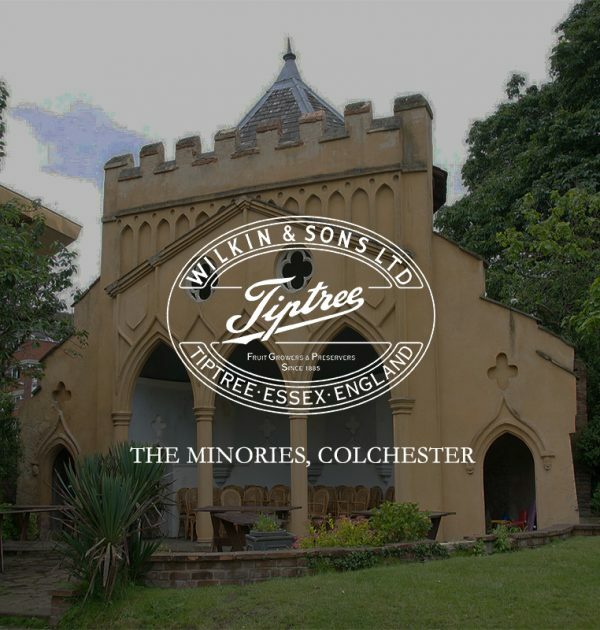 Tiptree Tea Room at The Minories in Colchester is a place where you can escape everyday life to relax and unwind. The tea room offers a wide range of home-made meals, made with fresh and tempting ingredients. Why not enjoy your ‘Tiptree’ cream tea in the solitude and beautiful walled garden on a summer’s afternoon? 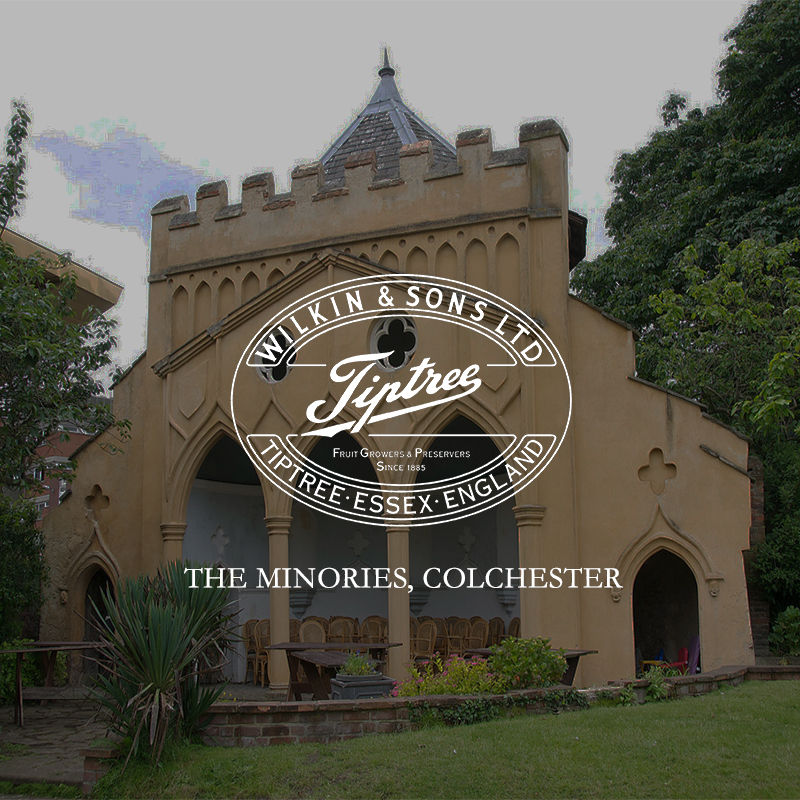 Tiptree at The Minories was previously called the Batte-Lay tea room as it was named after Victor Batte-Lay, a local art collector whose widow purchased The Minories in 1956, thus providing a permanent site for collections of art to be displayed in Colchester, encouraging local artists and students to engage with the community. The property dates back to Tudor times and has an unusual Gothic Folly, built in 1830 as a summerhouse.